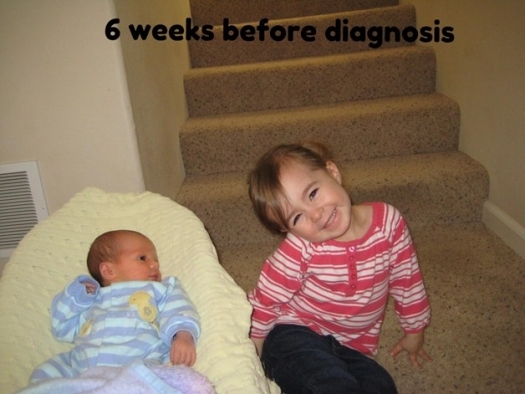 In March of 2009, our world was turned upside down when our daughter, Lucy Rose, was diagnosed with High Risk Neuroblastoma at age 3. 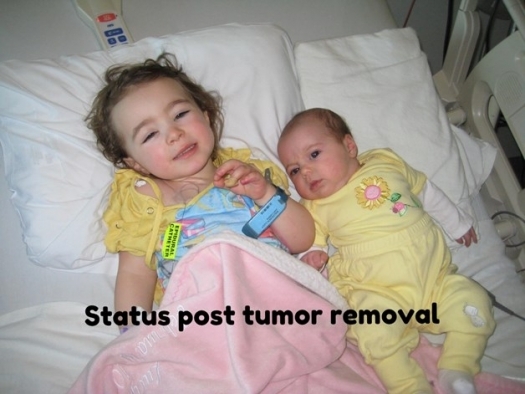 Her tumor was found during a routine well-child check. Since then, she has endured 2 surgeries, 6 cycles of chemotherapy, 14 rounds of radiation, 6 months of cis-retinoic acid, 14 cycles of 3f8 antibody and multiple blood transfusions, hospitalizations and medical tests. 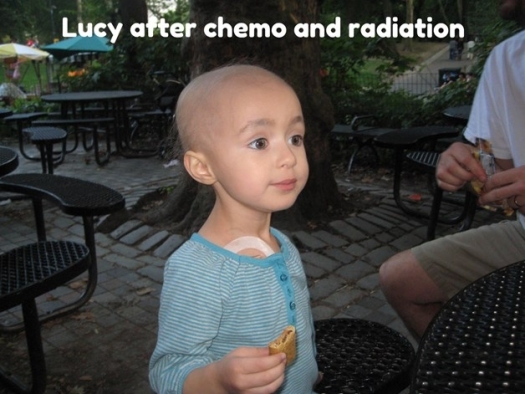 Today, Lucy is healthy, happy, and enjoying life. She has been NED (no evidence of disease) since her tumor was removed, and we hope and pray that she remains NED for the rest of her life. 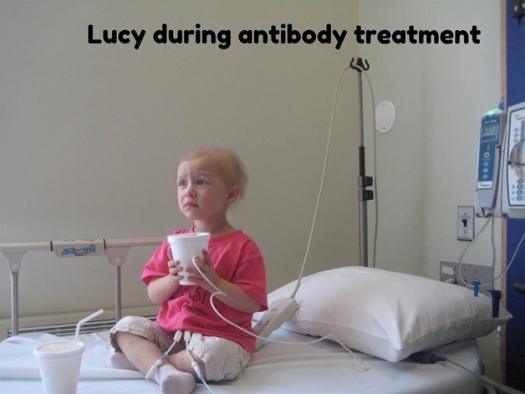 Research is why Lucy is alive and well today, but more research is needed. We need research for those children whose cancer is not responding to the treatment that is out there, in honor of all those beautiful children who earned their angel wings because treatments were not enough and for all the children who have fought and are still in the fight. Pediatric cancer research receives the least amount of federal funding of any other cancer. Because of this, our family started a local organization, ‘Lucy’s Light’ to raise awareness and funds for pediatric cancer research. The funds raised will be given to Cookies for Kids’ Cancer (www.cookiesforkidscancer.com). We need to band together for our children. Their futures depend on it.